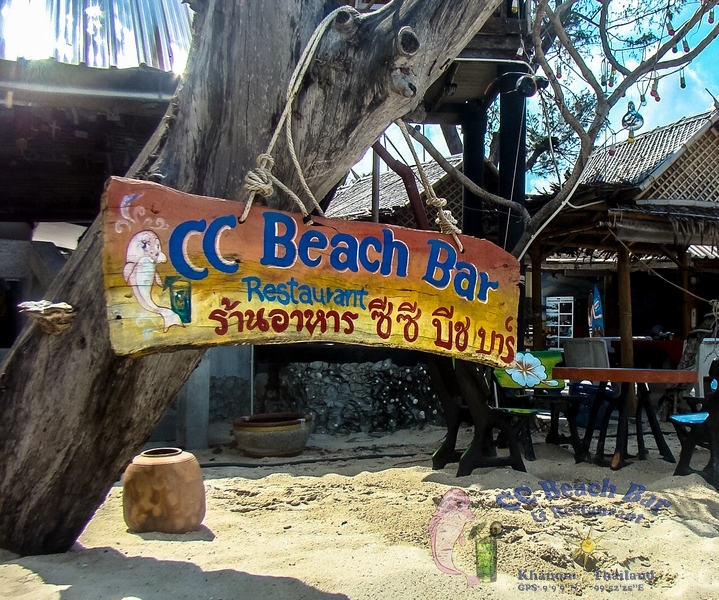 March | 2016 | The first beach bar in the great town of Khanom, South Thailand! The first beach bar in the great town of Khanom, South Thailand! 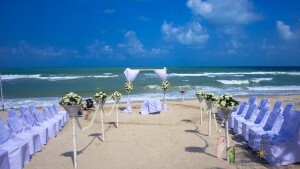 The Beauty of unspoilt Nadan Beach , Khanom Thailand. 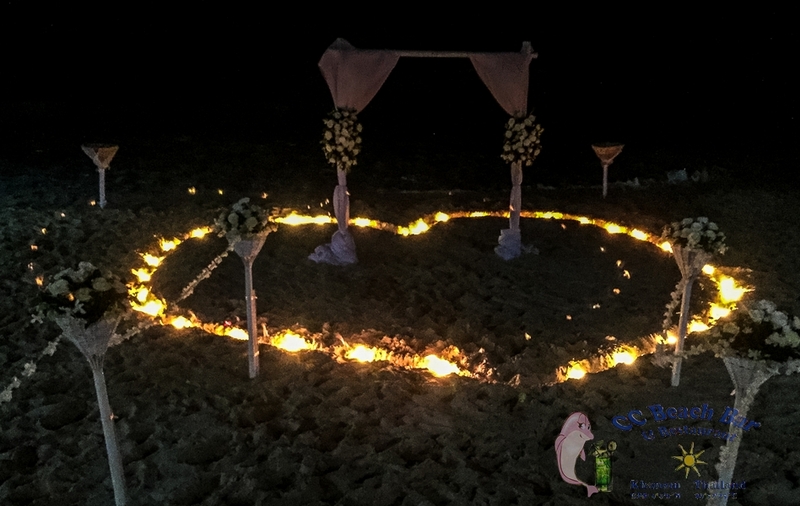 The home to Pink Dolphins. This gallery contains 141 photos. 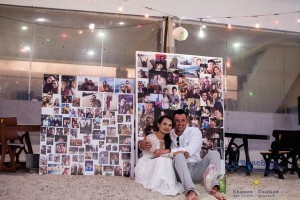 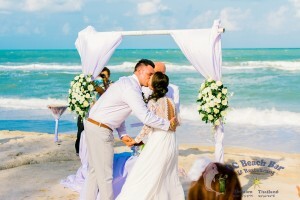 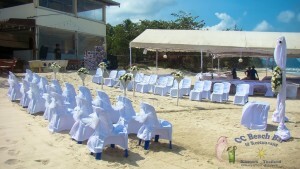 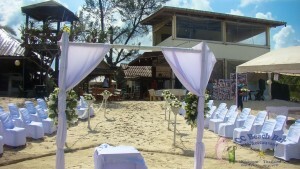 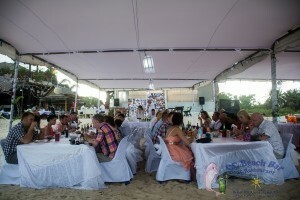 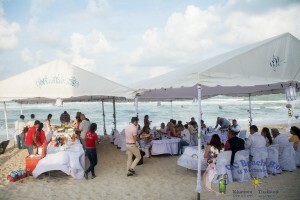 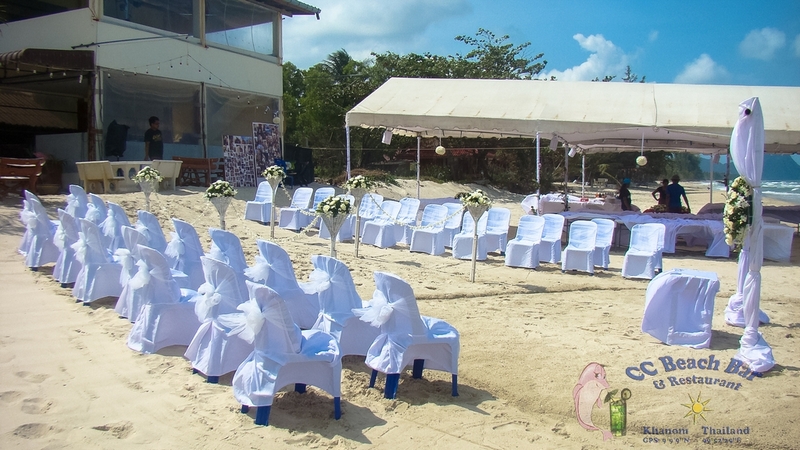 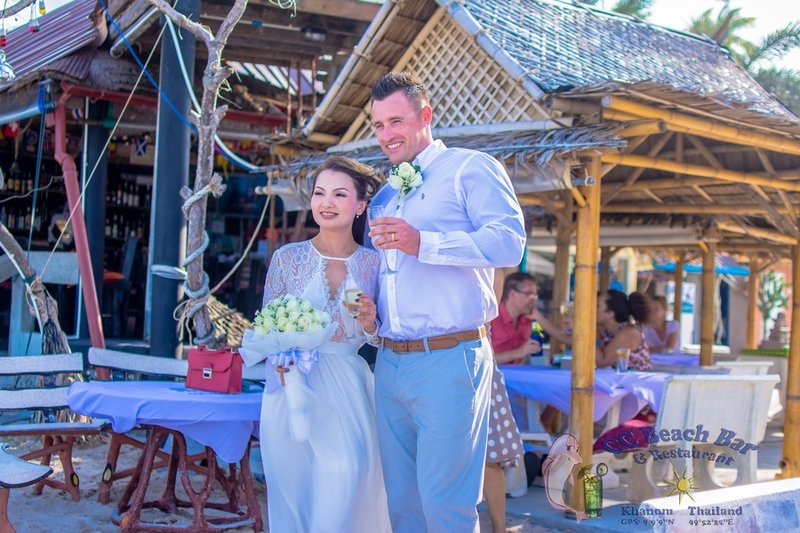 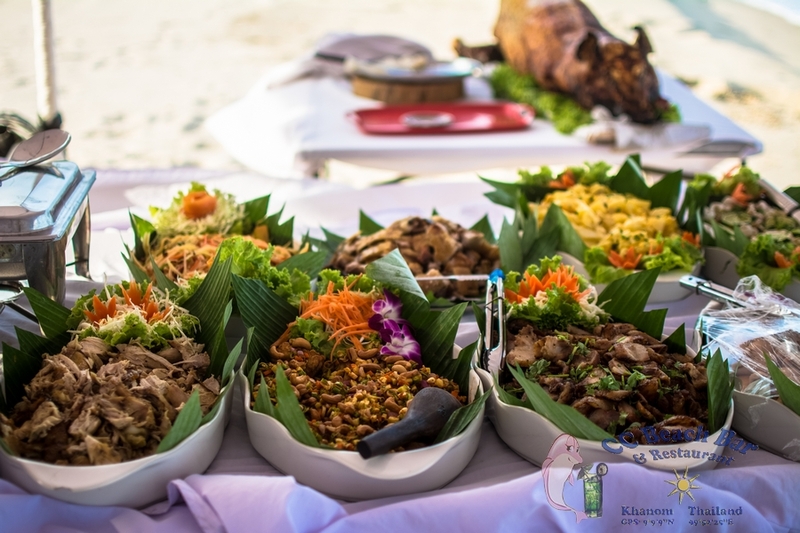 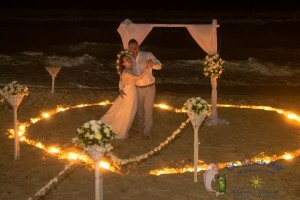 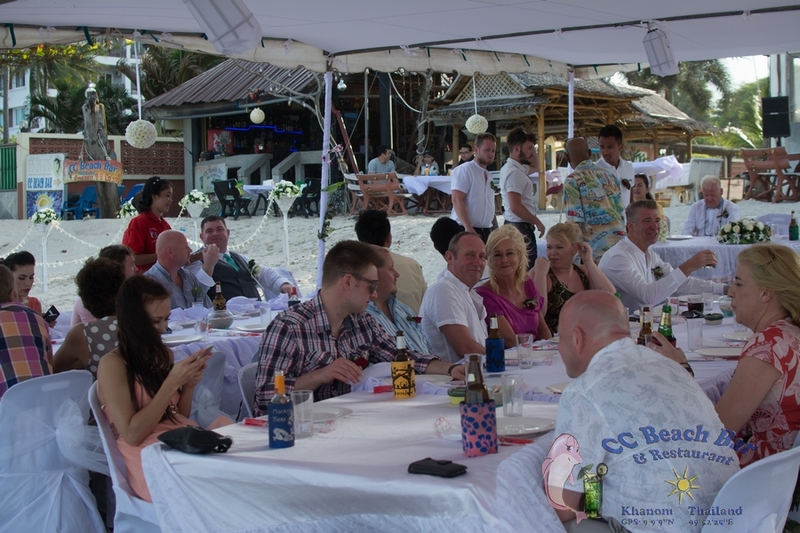 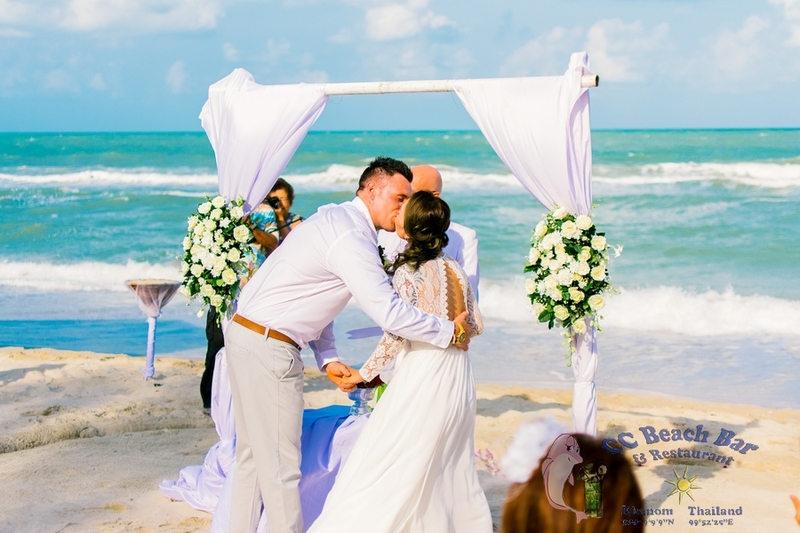 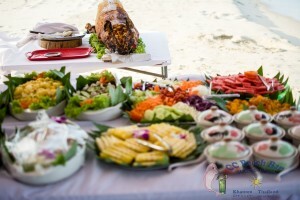 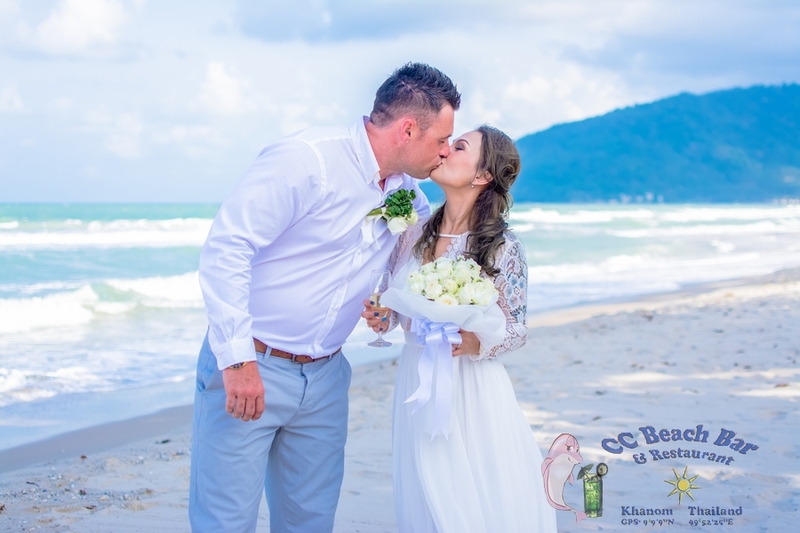 CC Beach Bar is the perfect location for an intimate wedding or to celebrate a special occasion with a small group of family and friends, on one of the most beautiful beaches of Thailand. 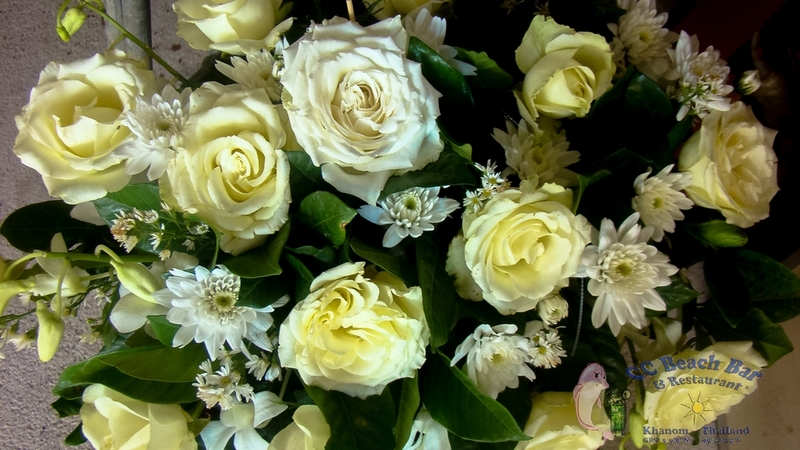 CC’s personal weddings planner is here to help you plan the perfect day; from arranging the ceremony, flower decorations, wedding dress, finding the right music to entertain your guests, to photographers and makeup artists. 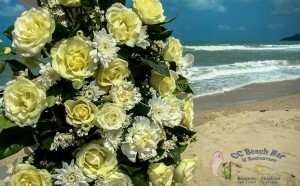 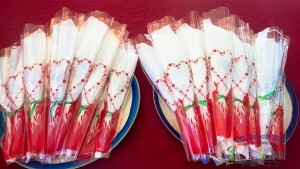 We can help you celebrate one of the most important days of your life and make it as carefree as possible for you. 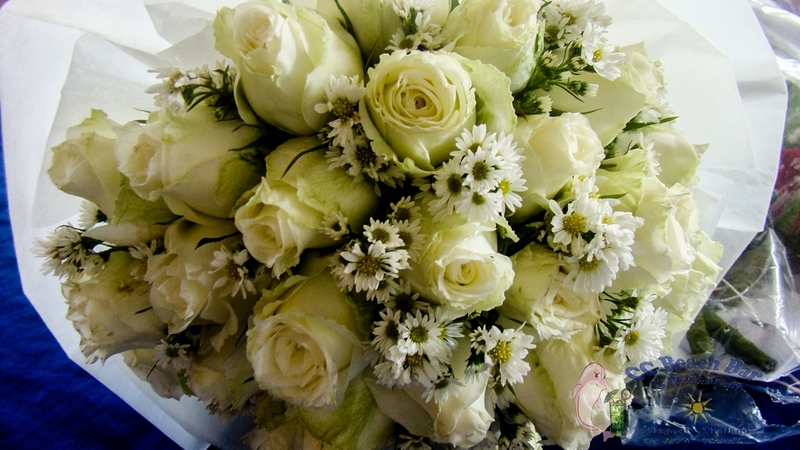 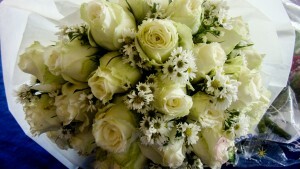 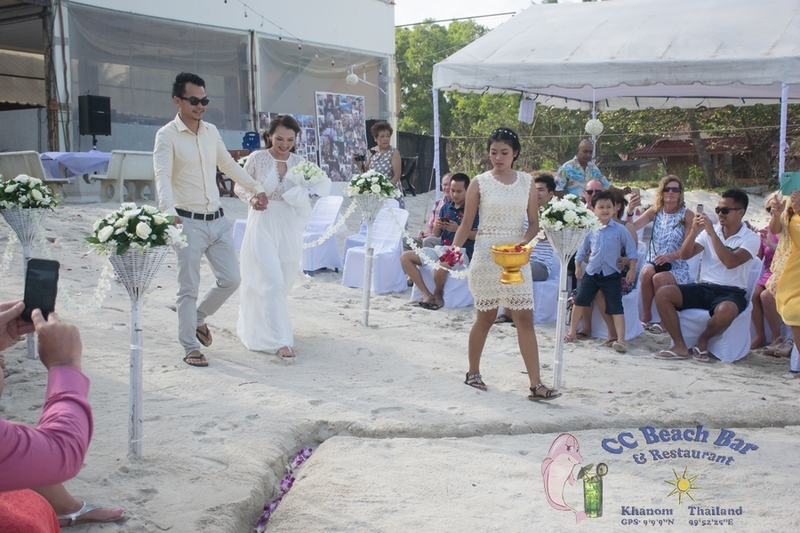 A CC wedding is tailored to suit your dreams. 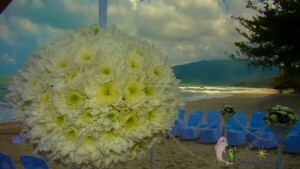 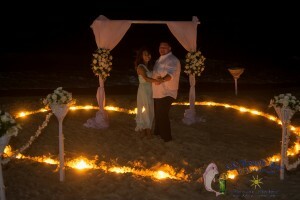 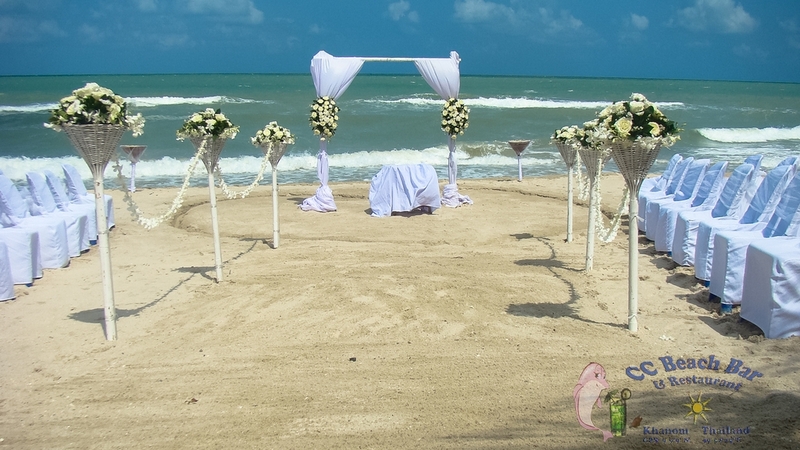 Getting married in a tropical paradise used to be just a distant dream. 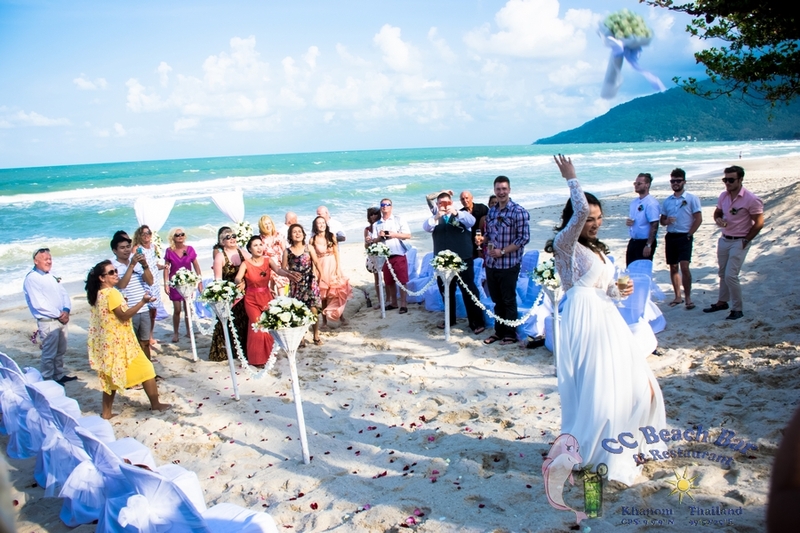 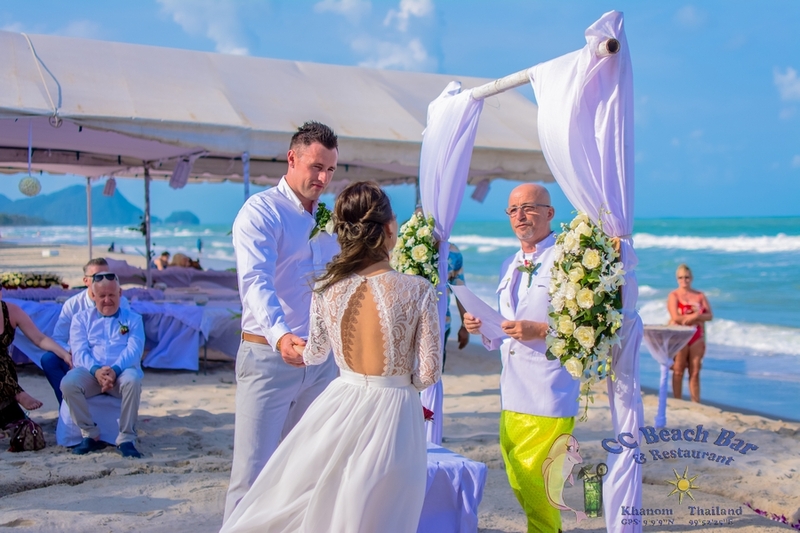 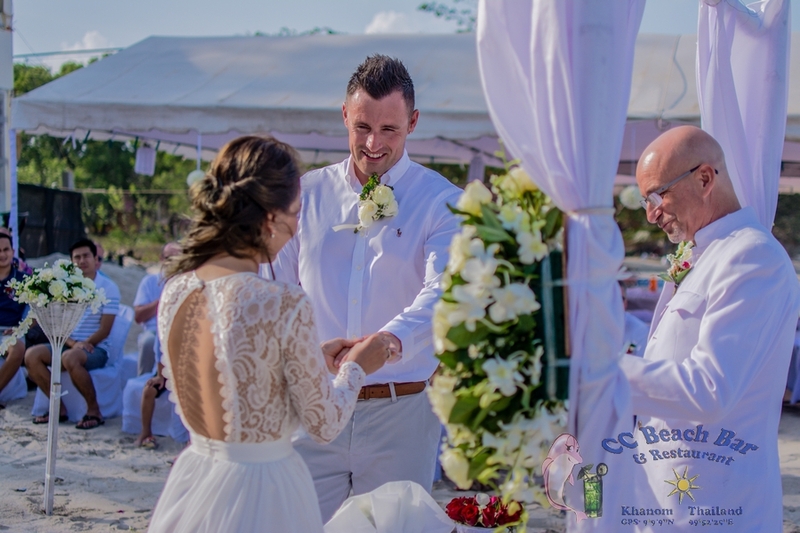 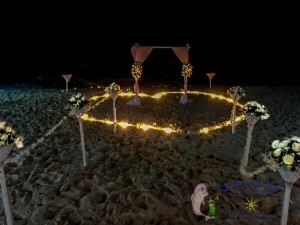 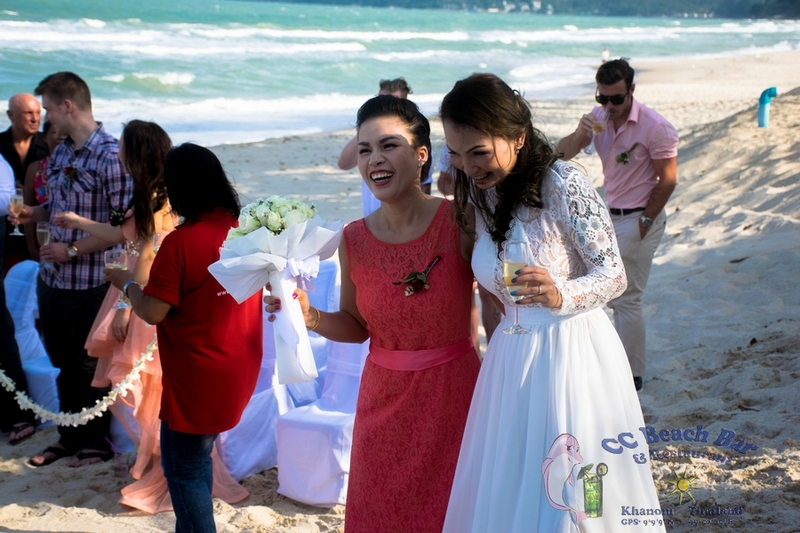 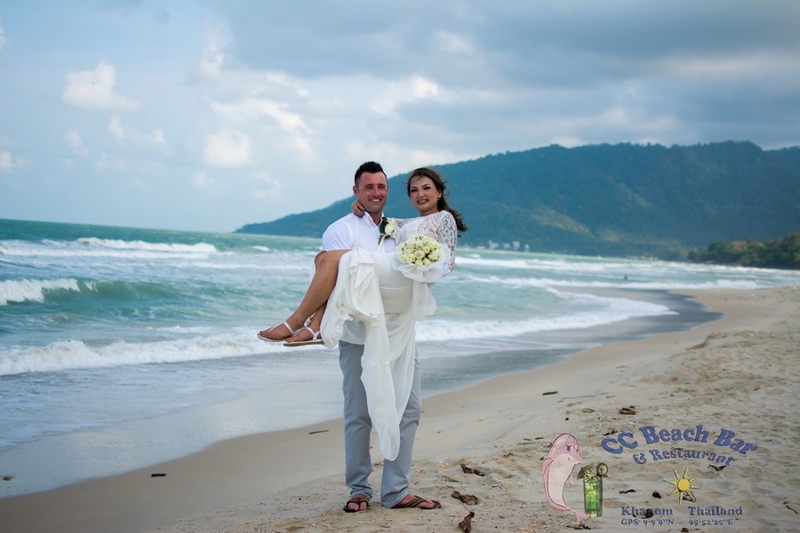 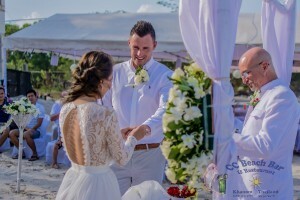 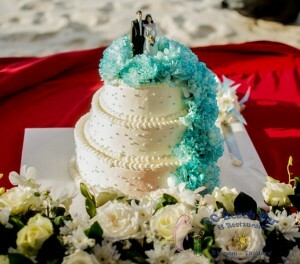 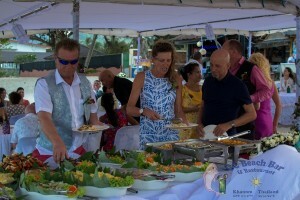 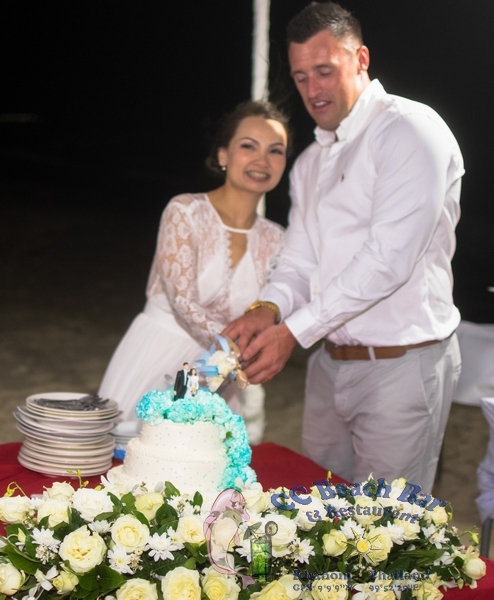 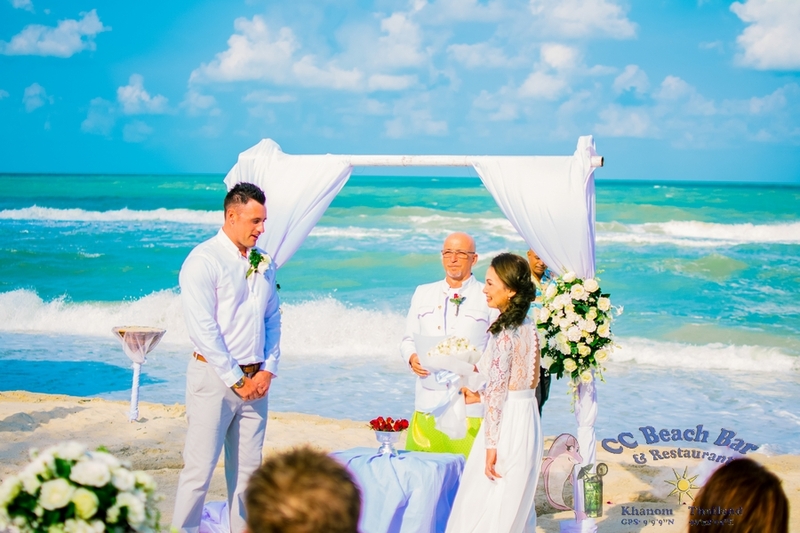 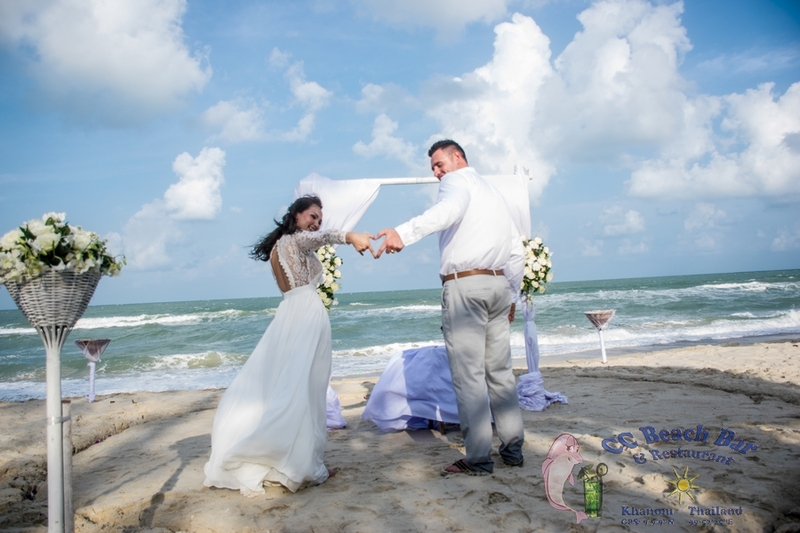 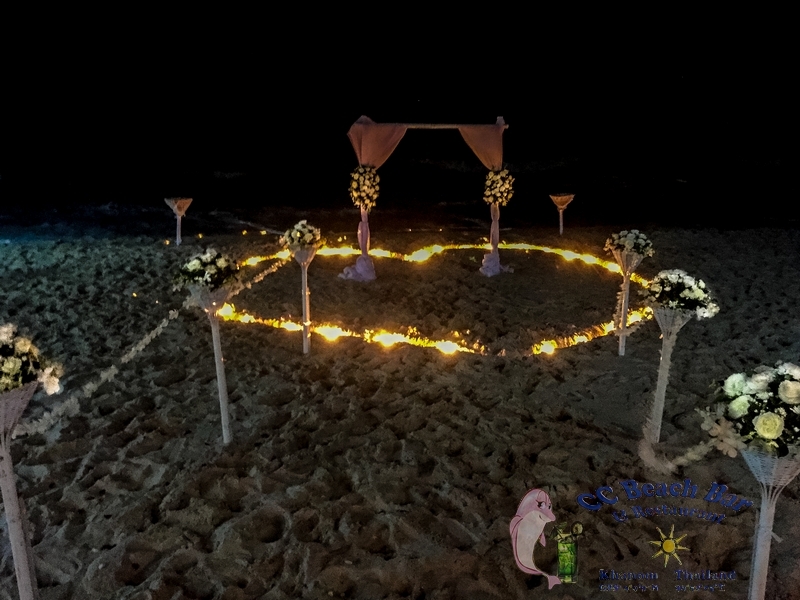 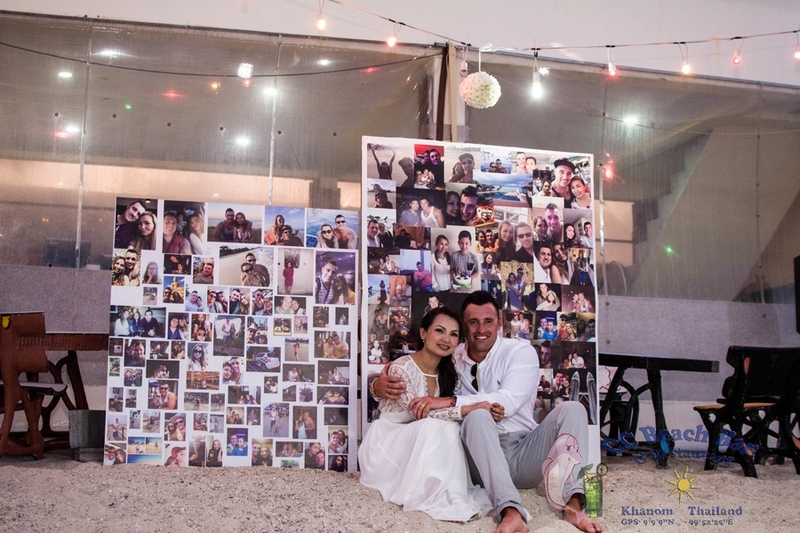 At CC Beach Bar Khanom, our professional wedding consultant can make it a reality and prove to you that dreams can effortlessly come true.